Puri Owsome is an exclusive Ladies Clothing Shop in Karol Bagh Delhi, offering you complete range of Ladies Dresses, Reaadymade Suits, Sarees, Lehengas and all other outfits to make this festive season special for you ! Get complete range of Designer Suits, Embroidered Ladies Suits, Fancy Saree, Wedding Saree for occasional and regular wear. Every women looks to wear different and latest collection of clothes at each occasion. Puri Owsome offers you Great Deals and Discounts which are attractive for you to must go for one. 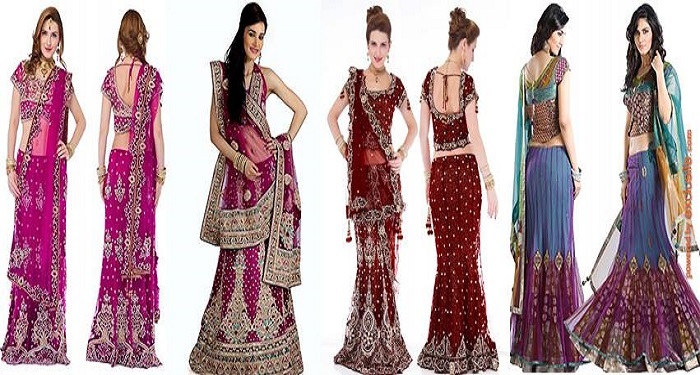 Whether you are looking to buy Sarees, buy Lehenga or Looking for a Bridal Lehenga Retailers, Puri Owsome is one stop solution for all Women’s Wear. Enjoy Best offers on Ladies Outfits this season. Visit our showroom and enjoy the range of Designer Wears for all pretty women !